Another action packed day at Beam House. 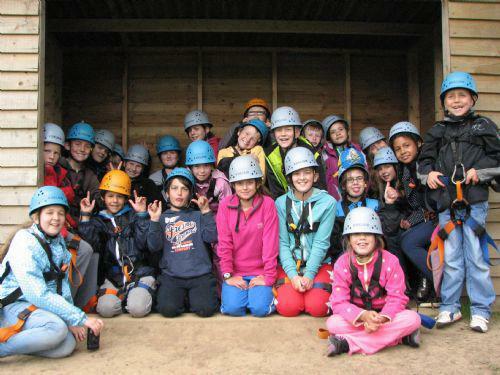 High ropes action, trapeze drama, survival shelters and mountain bike madness has filled our day. Next stop is the camp fire with songs and toasted marshmallows! We are all looking forward to surfing tomorrow before heading home.